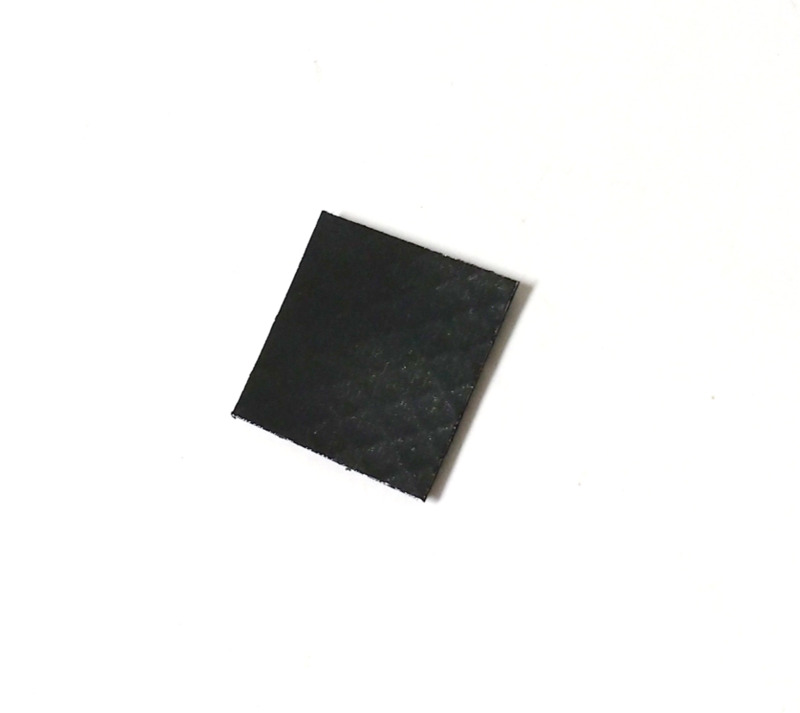 Infrared reflective, non-fabric Glo-Tape Square Patch. The patch reflects IR light when viewed through night vision equipment. 1 x 1 inch size, Velcro hook backing. Per ITAR regulations, IR flags are NOT AVAILABLE FOR EXPORT. USA Addresses Only.